Patrol, reconnaissance and anti-submarine roles. Deployed late in the Great War in small numbers. Successfully attacked and nearly sank a submarine! Pioneered new formations before the “finger four”. Bonus Answer: What was the new formation the aircraft type pioneered? 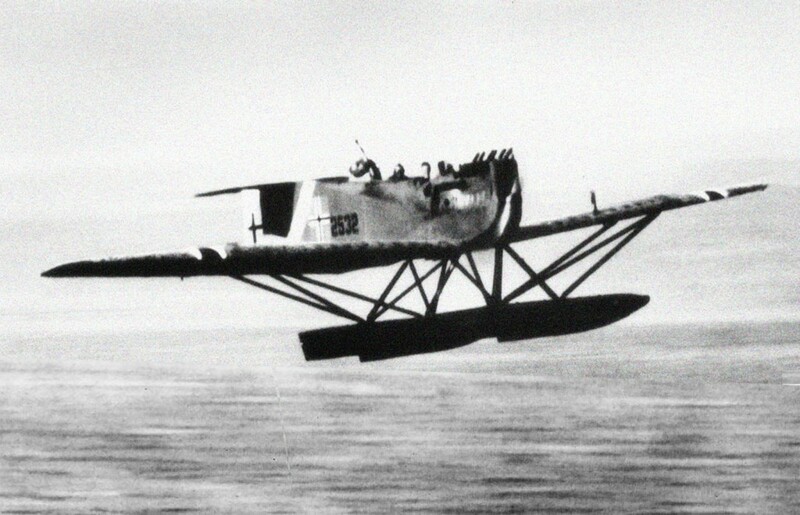 This is the Hansa-Brandenburg W. 29. Don’t know the formation, but the submarine was the British C.25.